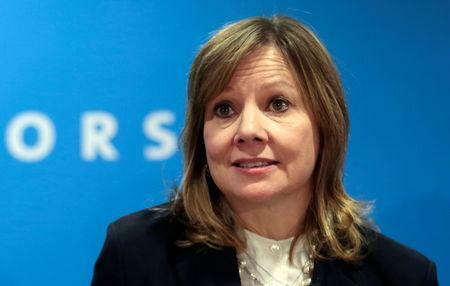 DETROIT (Reuters) - General Motors Co <GM.N> Chief Executive Mary Barra has transformed the No. 1 U.S. automaker in her almost five years in charge, but that is still not enough to satisfy investors. The Detroit carmaker's stock is down 22 percent since Barra took over in January 2014. After hitting an all-time high of $46.48 on Oct. 24, 2017, the shares have declined 33 percent. In the same period, the Standard & Poor's 500 index <.SPX> has climbed 7.8 percent.